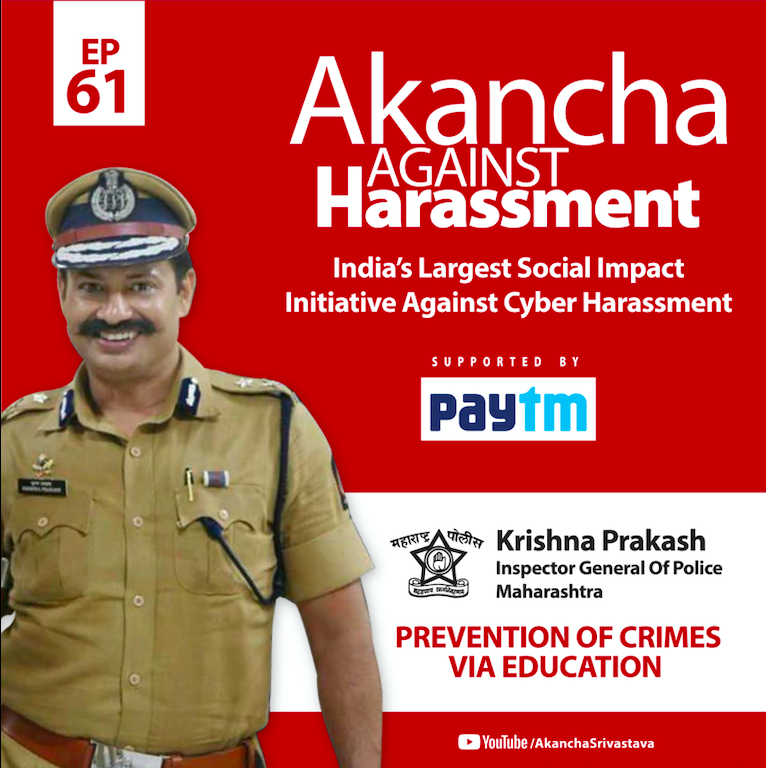 Learn what our law says about Cyber Crime. Law is actually on the side of truth. Persistence will get you there. This is what senior advocates have to say. Inspector General Of Police (Telangana) Swati Lakra Ma’am shares important information about ‘Bharosa’ centres. 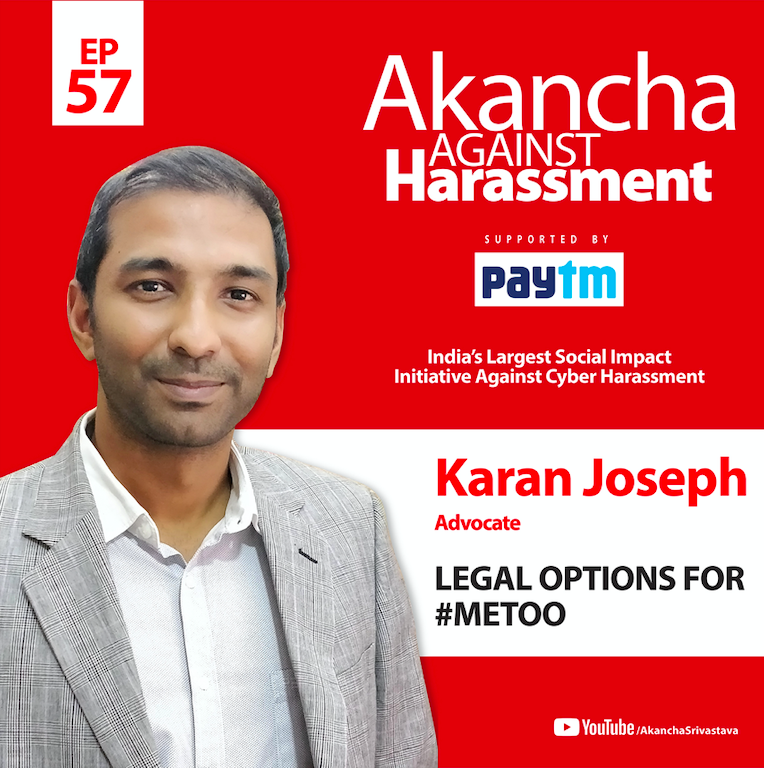 Advocate Karan Joseph guides on the options for #MeToo movement. 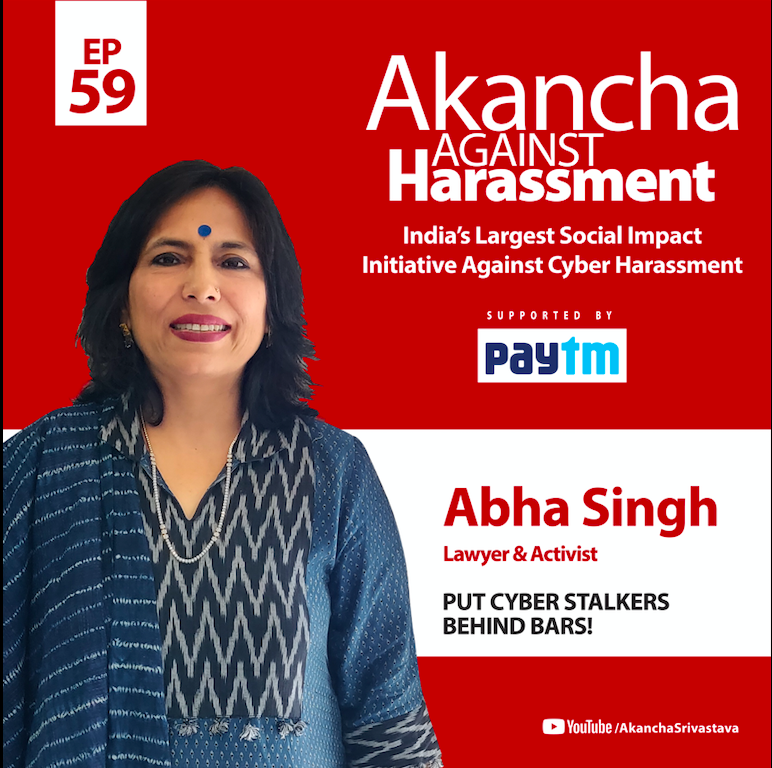 AAH PODCAST 56: YOUR VOICE MATTERS! 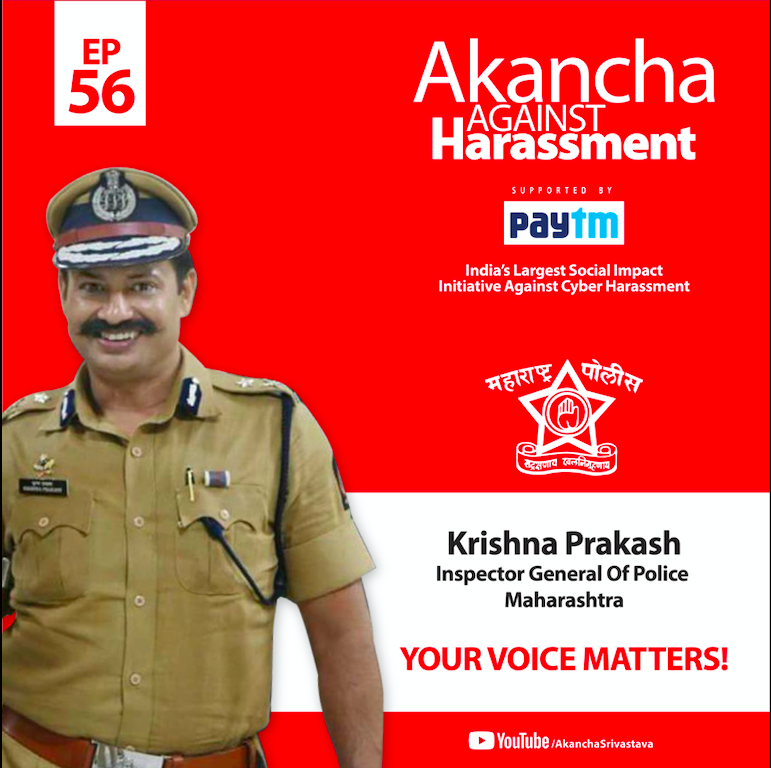 Inspector General Krishna Prakash who heads Prevention of Crimes Against Women & Children in Maharashtra has a special message in solidarity for the #MeToo movement.